Hard surfaces aren’t the easiest materials to move around. Even handling a backsplash is going to require some muscle. Powering a slab from the yard or warehouse onto the table of a bridge saw or CNC will take more than a few extra sessions at the gym. It’s the reason one of the most-common pieces of equipment across the industry is a forklift with a boom attachment. It’s a comparatively inexpensive way to move slabs, but as a shop grows, it may not be the best way to do that part of the job. The trick is knowing when it’s time to upgrade and getting a system that will maximize your space and production. Does every stone fabrication shop open its doors with a forklift and boom attachment for moving slabs? There are a few exceptions, but probably not many. 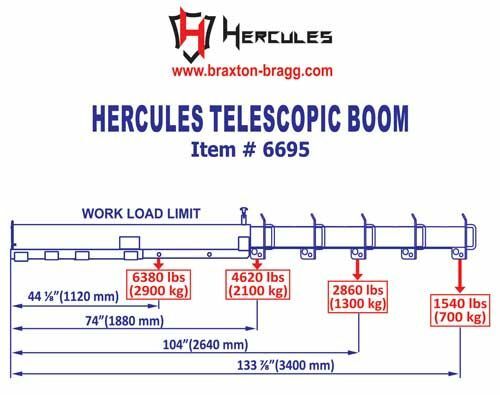 Whether it involves a gravity lifter, straps or a vacuum lifter, the boom is a key part of the equation, and will likely be extendable to allow a better reach for loading and unloading trucks or unpacking a container. 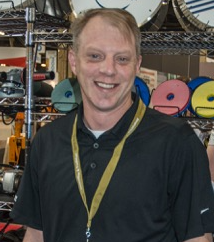 However, Scott Schuster, director of training for Virginia Beach, Va.-based Regent Stone Products notes that there are some issues that can arise using such a combination. One is getting just the right boom for peculiar factors, such as having lower-than-normal door heights at a shop, or the need to load and unload material from relatively different heights. In general, though, Schuster says if you’re feeding one saw, a forklift with a boom is going to be enough to keep jobs moving. As this chart shows, forklift booms are hardy ... but also have limits. The addition of equipment to increase production is probably one of the best indicators that it may be time to step up to something beyond the forklift-and-boom combination. Jib and gantry cranes fill needs between a simple forklift boom and a heavy-duty overhead system. However, as this video illustrates, a solution in some industries may not fit with hard surfaces. If any of these reasons to consider an upgrade rings a bell, don’t worry; there are plenty of crane options available, although some work better with stone and quartz slabs than others. 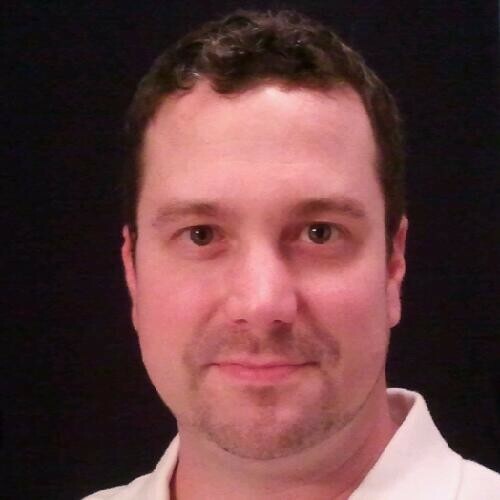 GranQuartz’s Nelson says safety can also be a concern with a gantry crane. A crane that meets that fixed description might be a jib crane. Mounted to a pillar or a wall, Litecky describes it as an arm that comes out, with a hoist and trolley that run back and forth on the arm. Depending on the placement, coverage could be anywhere up to a complete circle. Probably the system that offers the most options is an overhead system. Those vary in capabilities and costs, with the most basic being a work-station crane. 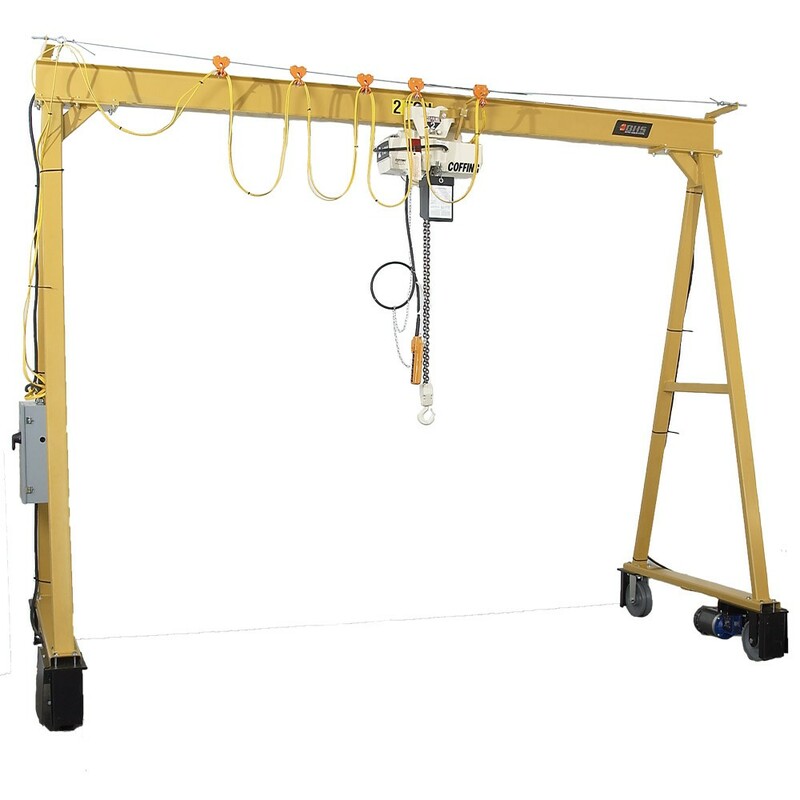 For the Z direction (height), the workstation crane features an inexpensive electric chain hoist. Properly designed, Litecky says such a system can easily handle two tons. Shop height does have some influence in what can and can’t be installed, and the width of the area served shouldn’t be more than 30’. For even larger areas – and for heavier weights -- Litecky says the only option is a full-fledged bridge crane, which would be fully powered and operated with a wireless remote. One important consideration in installing any crane system is the building itself, and it’s not just ceiling heights. Shupper-Brickle’s Litecky says generally it’s easier to design a crane system into a new building, something worth considering if that’s on your horizon. Like just about any other business-related purchase, making an investment in a material-handling device such as a crane isn’t to be entered casually. Fortunately, there are plenty of people out there available to help and educate a would-be buyer. “Any company that sells this type of equipment should have a knowledgeable representative that can help guide you through your decision,” says Maples. 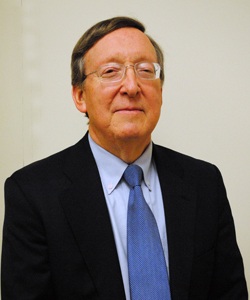 Gorbel’s Beightol notes that his company works with an extensive dealer/distributor network. He adds that the most-common Google searches for these devices are “crane builder” and “overhead material handling equipment.” And, in doing that online search, Litecky – whose Shupper-Brickle is one of Gorbel’s dealers -- says aim to find someone to work with who’s local. “It’s important to have a local guy come in, pull the tape and make a presentation to you,” he says. Having that local company is helpful for other reasons. One is training, although unless it’s a bridge crane Beightol says typically the focus is on the lifting device that goes along with the system. Still another is maintenance. 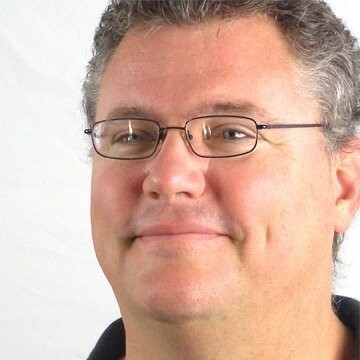 Having a local technician who can come in once a year, do an inspection, handle any needed maintenance and provide proper OSHA certification is very important, says Litecky. The bottom line: Anytime a shop has changed the workflow or wants to expand or create a different configuration, it’s probably a good time to look at a material-handling device. 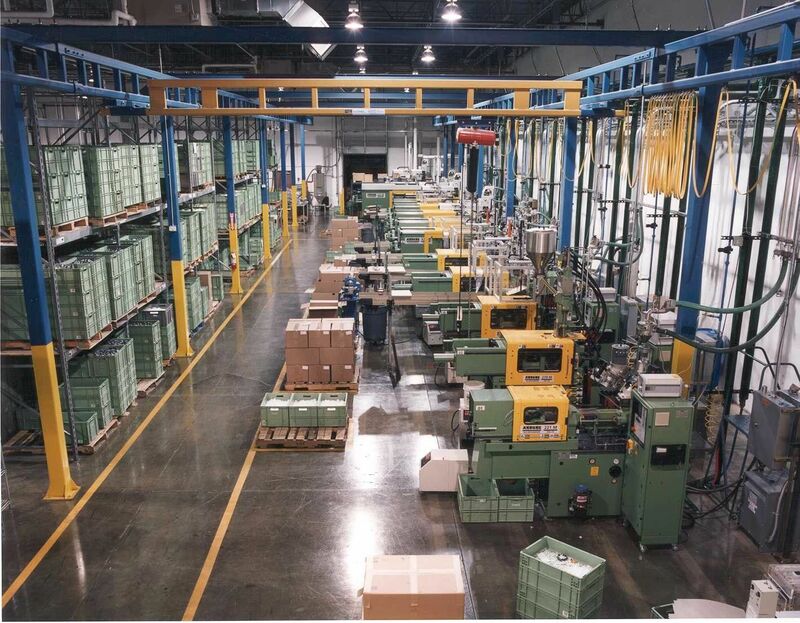 “More machinery means more production which, in turn, means a need for more mobility in the shop,” observes Braxton-Bragg’s Maples. Or, as Beightol says, “Our dealers are trained to go in and look at everything from the beginning to the end of the process to see just how something is manufactured.